Product categories of GOST Flange, we are specialized manufacturers from China, GOST Flange, GOST Steel Flange suppliers/factory, wholesale high-quality products of GOST Slip On Flange R & D and manufacturing, we have the perfect after-sales service and technical support. Look forward to your cooperation! 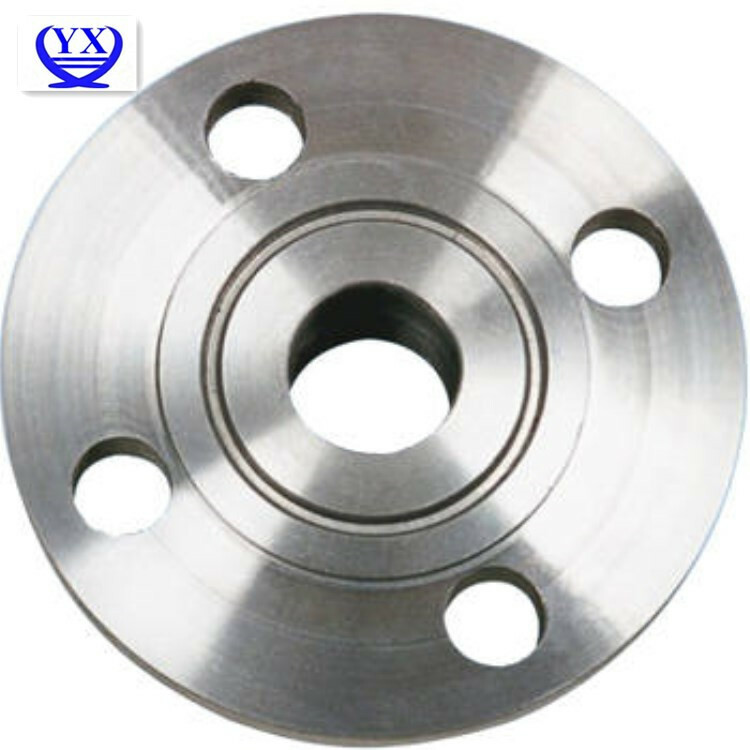 Hebei Jimeng Yongxing Flange and pipe fittings Group Co.,Ltd is a large manufacturer engaged in producing carbon steel flanges:Q235,20#,ss400,Q345,ss304,ss316 and so on. 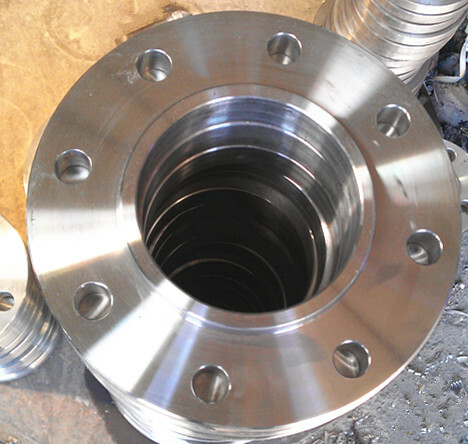 Standard Carbon Steel Flange in actual use to show a very important feature, the process commonly used in manufacturing stamping elbow pipe diameter and stamping elbow pipe diameter than any specifications and large Angle is greater than 1.5, is currently the most ideal method of manufacturing large carbon steel pipe. Carbon steel mainly refers to the mechanical properties depend on the carbon content in steel, and generally do not add a lot of alloy element in steel, sometimes referred to as general carbon steel or carbon steel. Alloy steel carbon steel flanges, reducer and so on high school low pressure pipe fittings with today's domestic and international first-class production equipment, testing equipment and a variety of specifications of the pipe elbow flange forging heat treatment line of cold forming hot push-pull forging machining various process is complete the company still has a lot of kinds of testing equipment such as NDT chemical analysis and metallographic examination physics experiment technical strength can produce American standard, standard gb standards of various specifications of the Stainless Steel Flange, tee, reducer, etc. Series of products are chemical state power corporation designated as fixed-point collaborative manufacturers.